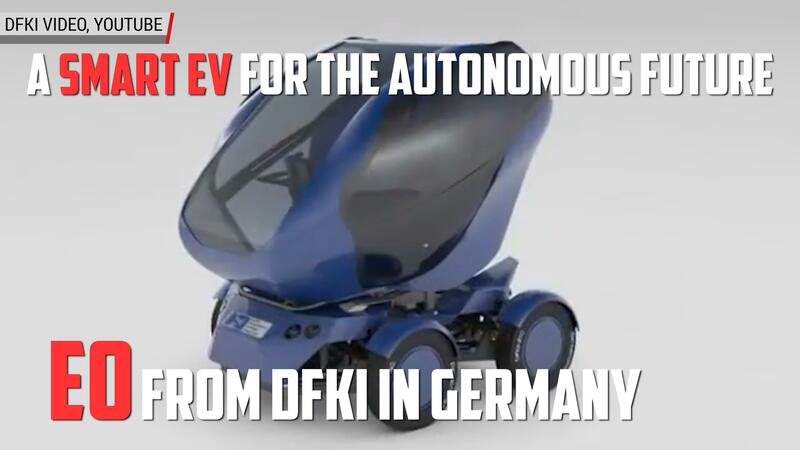 The new electric drive version will be introduced in the summer. By 2018, the Smart car brand will be only known as an electric vehicle manufacturer in the US. According to Automotive News, sales of gasoline-powered Smart cars will cease later this year, and Daimler will develop the product portfolio into a solely electrified one. This coincides with the upcoming launch of the new generation Smart ForTwo electric drive models this summer. Automotive News claims to have obtained a letter from Mercedes-Benz USA CEO Dietmar Exler sent to US dealers. In it, he underlines the decision to go electric-only, saying "developments within the micro-car segment present some challenges for the current Smart product portfolio," and that the change will only affect North American sales. Production of US-destined gasoline-powered Smarts will cease in April, and sales will continue until stock runs out. The current generation has been on sale from 2015, and it hasn't reached the 2014 sales peak of 10.453 units of the previous generation; last year, there were little more than 6.200 Smarts sold in the States. The first electric drive Smarts were unveiled a decade ago, but they became available in the USA five years later, initially via various trial programs, including Car2Go fleets.